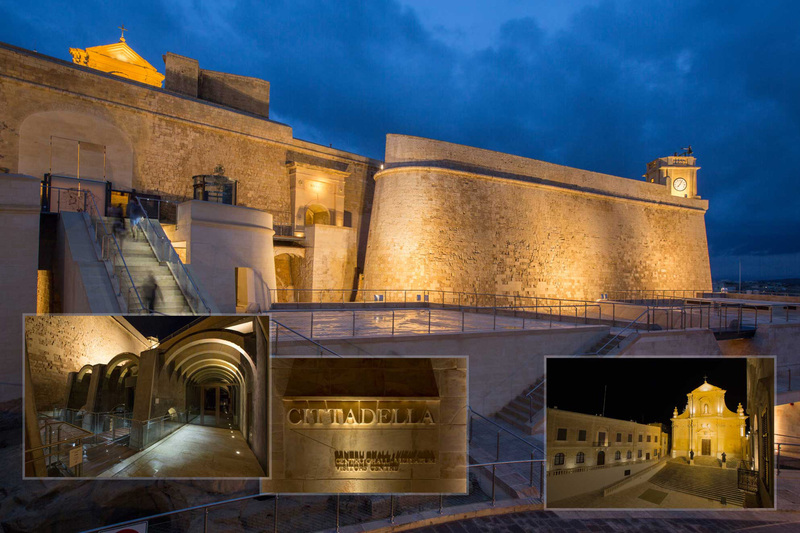 Following the commissioning of a masterplan, the Ministry of Gozo has embarked on a project co-financed by the ERDF for the restoration and rehabilitation of the Cittadella based on the recommendations in the masterplan. The project serves to enhance Gozo’s cultural identity, boost the Fort’s history and symbolic significance, thus to create a tourist node in the region. 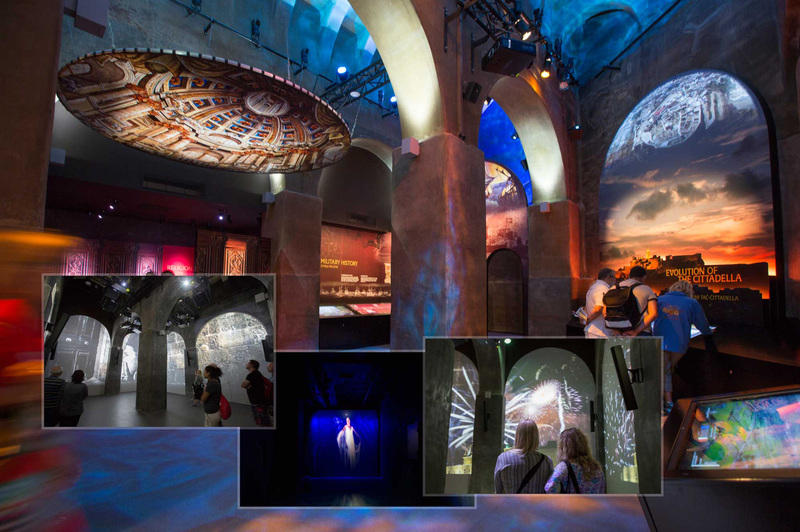 This immersive experience links this iconic fort to the historical milestones of the Centre of the Mediterranean and Europe. The ranking shows the preliminary results, based on the votes received through the InfoRegio website and does not contain the additional social media votes of the last week. The final winner of the public choice award will be announced during the award ceremony at 19:00 9 October 2018!